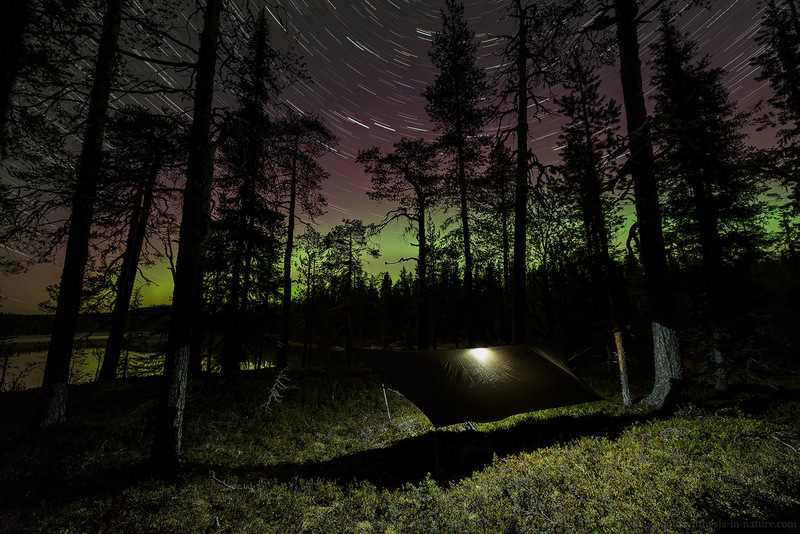 Spending the night in Reivo nature reserve, Sweden. September 2018. 2019-04-06: New photo of the atmospheric scattering effect added. 2019-04-06: New photo of the opposition effect added.